We have been thinking about how the soldiers were Heroes and how they fought to make New Zealand safe for us to live in today. 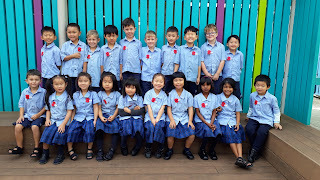 We all wore a poppy for the Whole school Assembly. 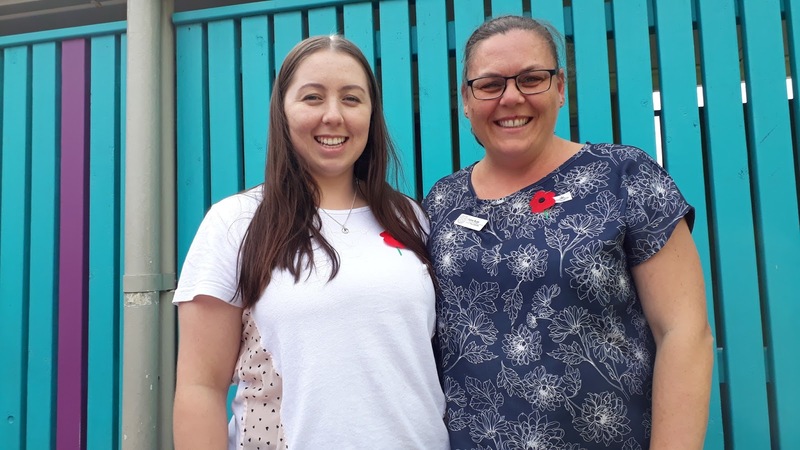 Even Miss Bycroft and Mrs Burge wore a poppy. We all sat very quietly while the Last Post was played. 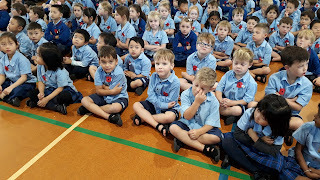 Thank you for showing respect at the ANZAC service assembly. It is a very important time to show we remember the soldiers and nurses that served for us many, many, many years ago so that we can have a safe and free NZ! 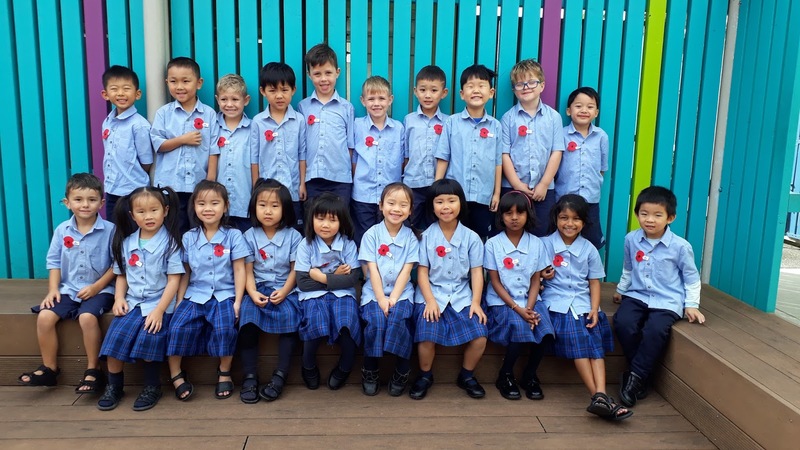 Your poppies help us remember.